Establishing a routine is difficult for first time parents, or parents of newborns. 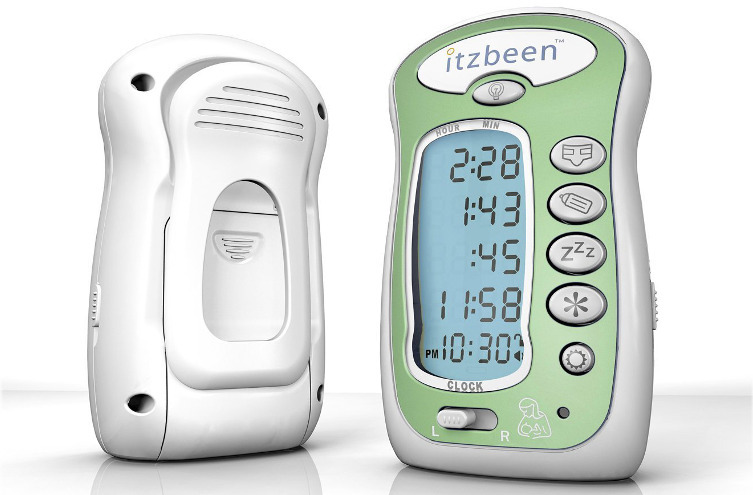 The Itzbeen Pocket Nanny has been designed to assist with remembering crucial times throughout the day when tasks need to be done. The device has timers for diaper changing, feeding times, and naps. The Itzbeen Pocket Nanny tracks these times and tells you how long it has been since the last time the task was done. There is also a nursing reminder that will remind you which breast to begin feeding with, so you alternate properly.